Of course we know if wasn't a big win. It was much more of a Pyrrhic victory, winning by single digits in a state you normally win by 20+ ain't great. Plus Trump's essentially endorsing the beating of a reporter, like the good little tinpot dictator wannabe he is. It was barely talked about until about a week before the election, and it's continuing to be talked about as a reasonably good sign for the Dems. By the way, let's see what he's got to say on June 7th; I think Jon Ossoff is going to win the special election on GA-06. 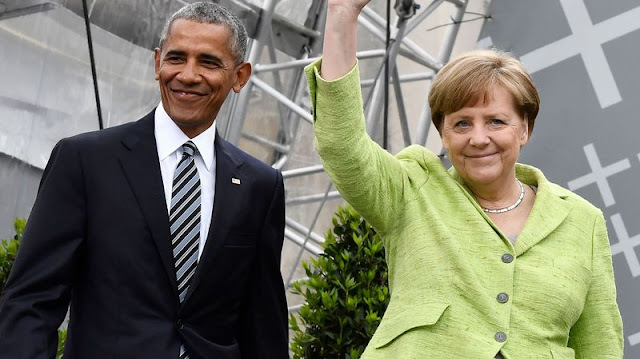 After attending a G-7 summit in which President Donald Trump split from other world leaders on issues of climate change, trade, and refugees, German Chancellor Angela Merkel told her country that Germany could no longer rely on the US and UK for help. “The times in which we could completely rely on others are on the way out. 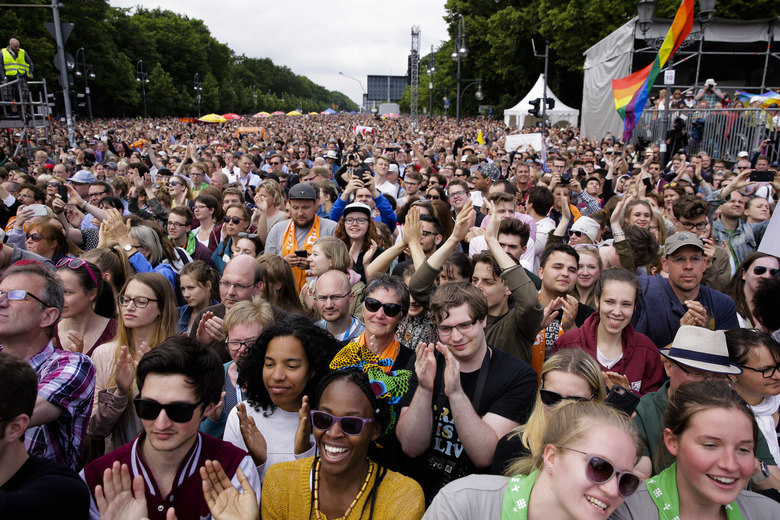 I’ve experienced that in the last few days," she said Sunday at an election rally in Southern Germany. “We Europeans truly have to take our fate into our own hands." Merkel added that she hopes Germany's relationship with France will strengthen and flourish under new French President Emmanuel Macron, who is staunchly pro-European. Is this the strategy coming from your "war room?" Good luck with that..
Trump's panicked tweets this morning suggest that things are really bad.